Registration now open for 2019 Still Exhibits Competitions! Home › Latest News › Registration now open for 2019 Still Exhibits Competitions! PASO ROBLES (CA) – The Still Exhibit Competition Handbooks are now available online. Still Exhibits include departments like Fine Arts, Flowers, Farm Art, Home Arts, Photography and Produce. New this year will be the separation of Adult and Youth handbooks and registration! Registration is open for all departments and entering online is quick, fast & easy when you click HERE. Don’t be late as the deadline to enter is Tuesday, June 11, 2019 for all departments except for Ag Horticulture and Floriculture which is Tuesday, July 9, 2019. 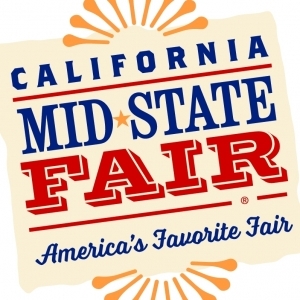 For more information or questions, please contact the exhibits department at exhibits@midstatefair.com or by calling the Fair office during business hours 8:00 am to 4:30 pm at (805) 239-0655.